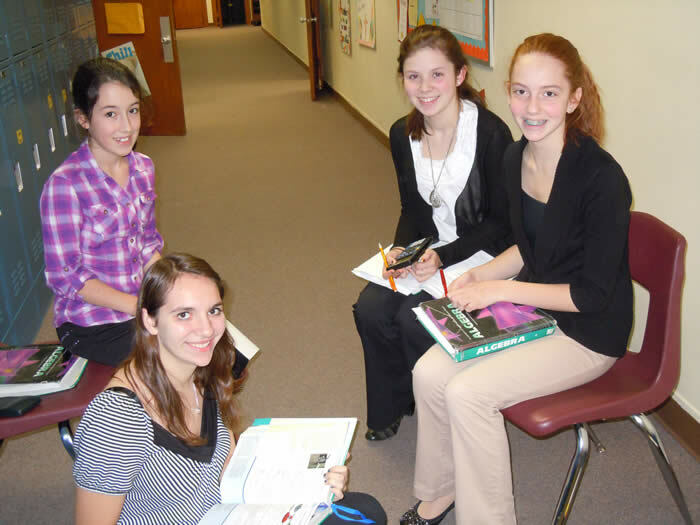 YTY ApplicationWelcome to the SASD YTY Program Website! 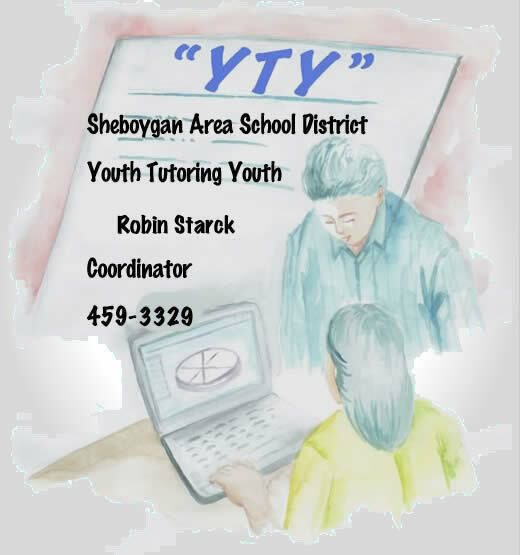 YTY is an elective course for all SASD High School students in grades 10-12.
provide high school students with an opportunity to give direct tutoring assistance to pre-school, elementary, middle, or high school students and classroooms under the guidance of a supervising and coordinating teacher. 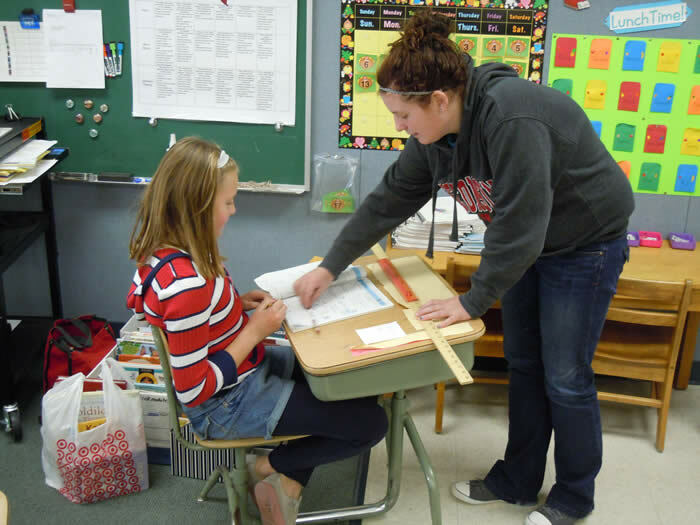 increase students inter-personal and intra-personal skills. equip students with skills that promote life-long learning.